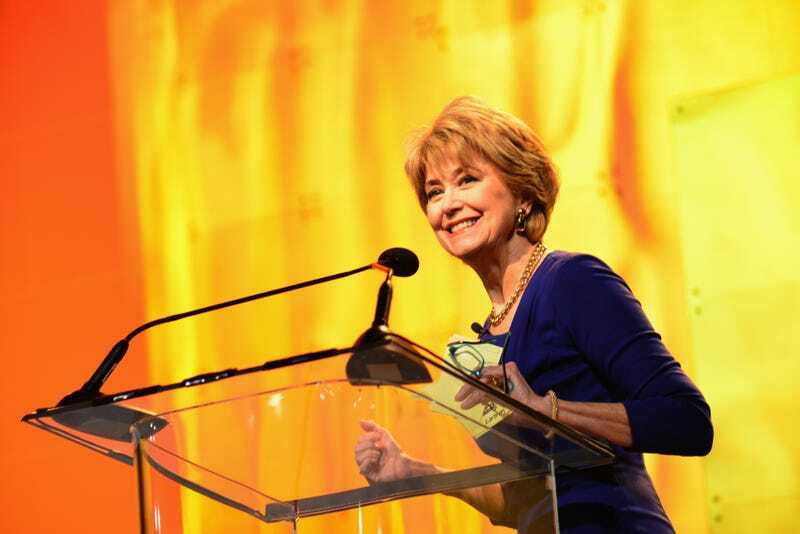 Jane Pauley will replace Charles Osgood on CBS’s wildly popular Sunday Morning, making her only the show’s third anchor in its nearly 40-year run. According to the New York Times, Osgood is retiring at the age of 83, following a 22 year-long stint at the show’s helm. Pauley will officially start her new gig on October 9. She remained with “Today” through the late 1980s until the notoriously messy handoff in 1989, when Ms. Pauley left the show and was replaced by Deborah Norville. Ms. Pauley later was a host of NBC’s newsmagazine “Dateline” from 1992 to 2003. She became a CBS contributor two years ago and has filled in for Mr. Osgood on “Sunday Morning” and for Scott Pelley on the “CBS Evening News.” She has reported stories for the Sunday morning show, including the only television interview with David Letterman in the run-up to his retirement last year. Pauley has been a popular fill-in for Osgood since 2014, and Osgood will continue to reappear on the show from time to time, CBS News president David Rhodes told CNN. “There’s nobody like him, and there’s no show like this show,” he said.